As part of Rise People’s commitment to small business, the company is now offering free payroll to businesses with 20 employees or less. VANCOUVER, BC — Rise People, a new digital HR and group health insurance platform, announced a new free payroll offering to help small businesses thrive, making it the first free, full-service payroll solution for small businesses in Canada. 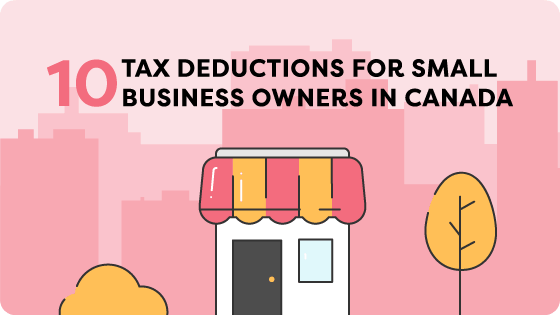 Payroll will be free for small businesses with up to 20 employees, ensuring all small businesses in Canada can benefit from the program. There are no additional processing fees and no monthly fees of any kind. Rise People is Canada’s first and only all-in-one HR, benefits and payroll platform. Rise offers a modern suite of tools across HR, benefits and payroll for companies ranging in size from a few employees to thousands, and is used by over 30,000 employees. The company is headquartered in Vancouver, BC, Canada. 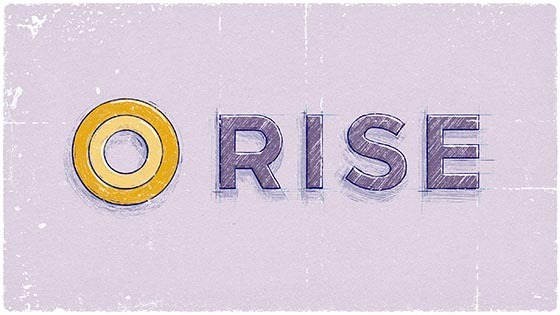 For more information, visit www.risepeople.com. This press release was originally posted on the CNW. Find it here.